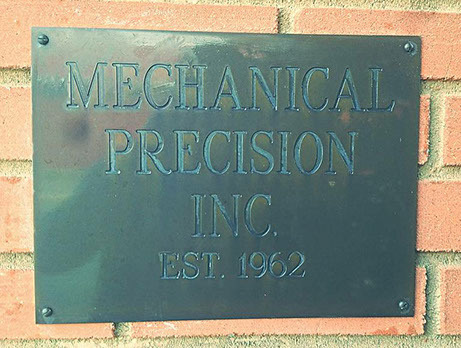 Mechanical Precision Inc. was established in 1962 as a precision machining and welding company. Over the last fifty years Mechanical Precision has grown into a 20,000 square foot Machining &, Welding, facility located in NJ. Our shop has roughly 30 CNC machines and 30 manual machines of varying sizes and capabilities. Our complete Tool Room is staffed by roughly forty highly skilled toolmakers and machinists involved in product development, prototypes, specialty parts and precision grinding. Our Quality Control department has a team of full time inspectors. We have the most recent optical machines, coordinate measuring machines (CMMs), and software equipment. Mechanical Precision specializes in CNC machining, prototypes, precision welding, machine building, engineering and design. Check out our website to get to know more about us.